Joshua Tobing completed a Hilton Prize Coalition Fellowship at the US headquarters of SOS Children’s Villages, the largest NGO in the world dedicated to the care of orphaned and abandoned children. He channeled his strong passion for ethics and responsibility in fundraising to serve on the marketing and communications team, where he was involved with the research and implementation of impactful communication strategies for SOS’s large network of supporters. Joshua studied Integrated Marketing Communications, English Literature, and Prelaw at Pacific Union College in Napa, CA. In this post, Joshua reflects on the widespread effects on communities from investment into supports for children. In charity fundraising, we frequently think in terms of the “warm glow” feeling that drives many donors to support causes and organizations. In addition to this, it should come as no surprise that personal philanthropy comes in cycles – oftentimes with surges triggered by outside events. I myself experienced this trigger when photographs of a three-year-old Syrian boy’s body on the shores of Greece aired on international media. I was not alone in this – in the 24 hours after those images went public, organizations working with Syrian refugees saw massive surges in web traffic and funding. But what happens after that moment is gone? What happens after our “warm glow” wears off? 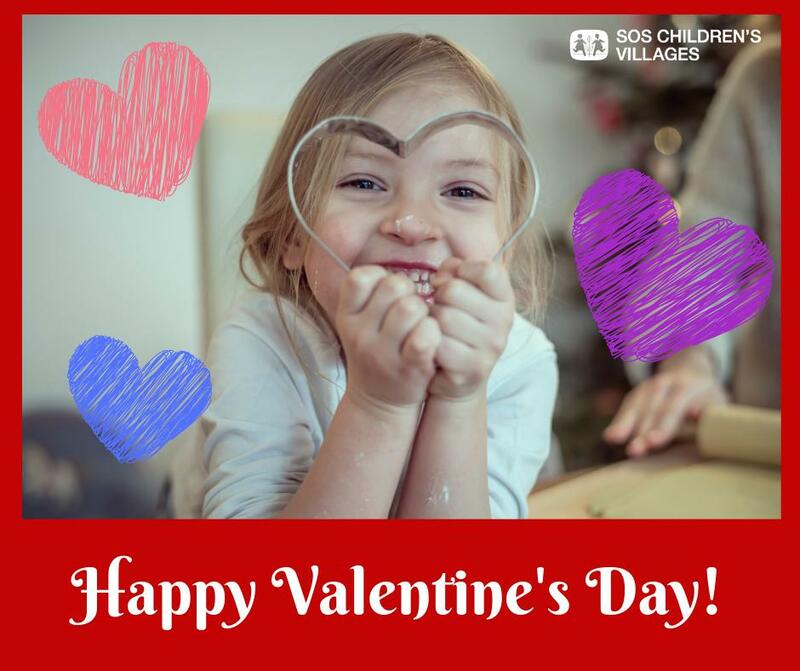 As a Hilton Prize Coalition Fellow working with SOS Children’s Villages – the largest NGO in the world dedicated to the care of vulnerable children – these were exactly the questions I sought to answer with the organization every day. If the global events of recent years have taught us anything, they have taught us about the world’s delicate interconnectivity. Instability in a faraway land never just stays in that faraway land. A recently released report from SOS Children’s Villages International, “The Care Effect: Why No Child Should Grow Up Alone,” shows exactly how the support of developing communities strengthens the world we all live in. Globally, 220 million children are at risk of growing up without parental care – that’s one in ten – and that’s bad news for all of us. This video illustrates the issue well. My time at SOS showed me how, when children grow up without proper care and education, not only do they face an elevated risk for experiencing violence, abuse, and trafficking, they are effectively barred from contributing their true talents and potential to their communities and to society. As the harmful effects of child poverty grow exponentially with each generation, their impact on our own lives grows as well. Through my experience working with SOS Children’s Villages as a Hilton Prize Coalition Fellow, I learned that when you invest in the care of children through long-term support for community development, youth education and employability, youth identity development, and family strengthening programs, you are providing a much-needed intervention in the painful cycle of global poverty. The effects of donor support, beyond the “warm glow,” are real and lasting, strengthening the global economy and reducing instability, conflict, and potential for terrorism.